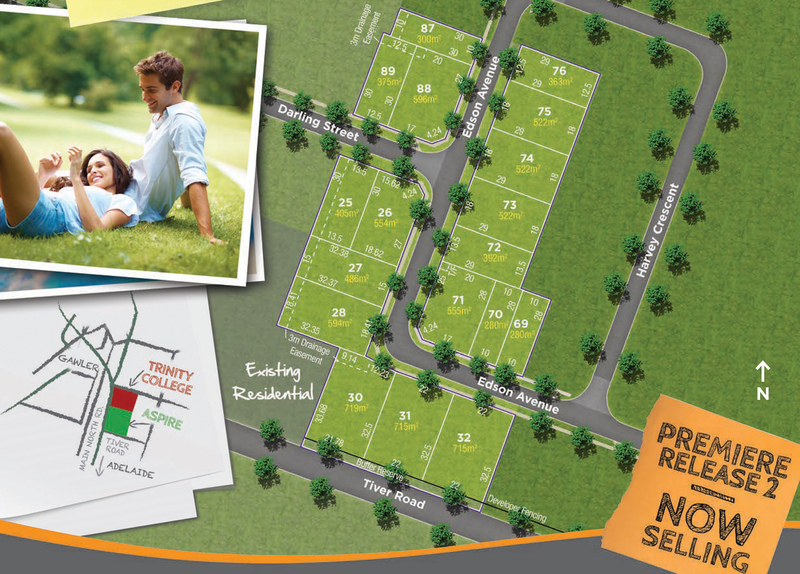 Aspire is an award-winning development located in a premium pocket of Gawler on the eastern side of Main North Road. 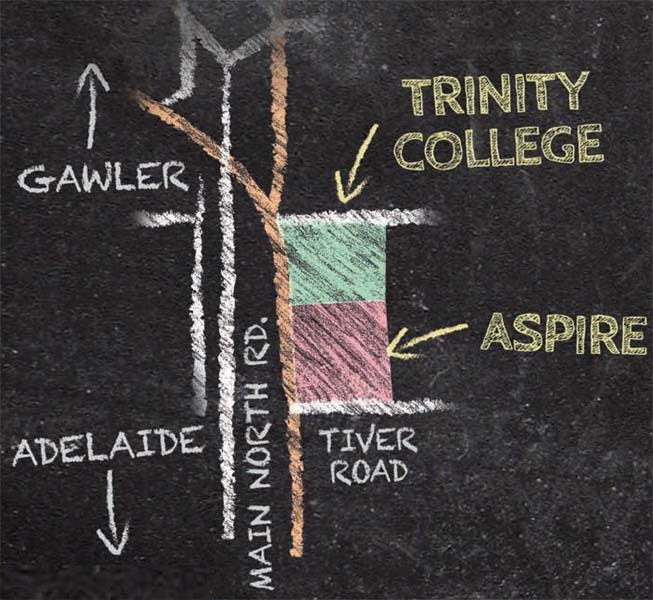 Within walking distance to one of the northern suburbs’ leading schools Aspire is situated alongside Trinity College and is one of the most sought after locations in the north. Just 40km north of Adelaide, Gawler is a vibrant town of over 20,000 residents that boasts a bustling Main Street featuring heritage architecture, local pubs, shops, restaurants, cinemas and cafes.